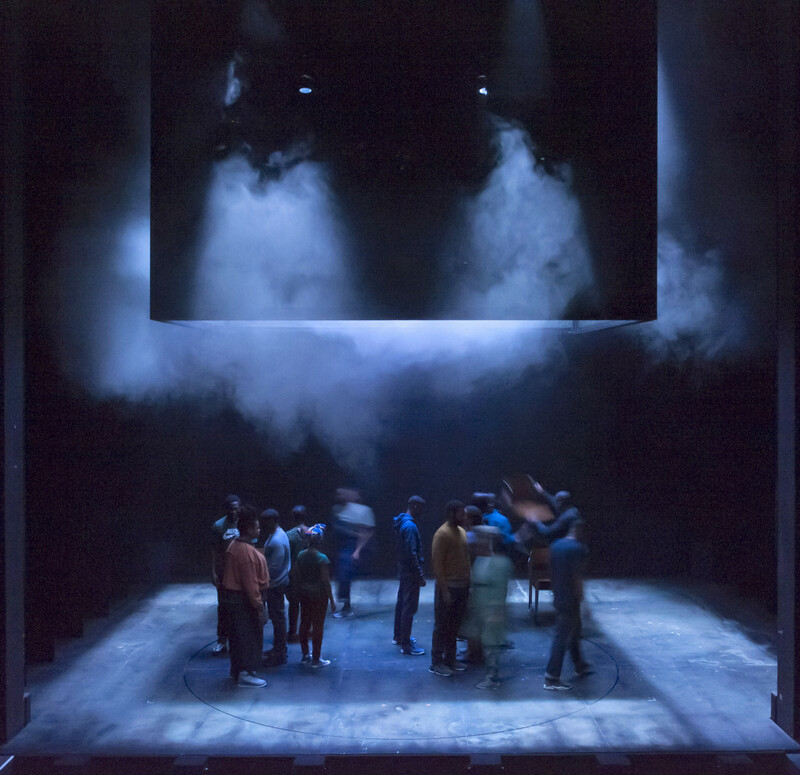 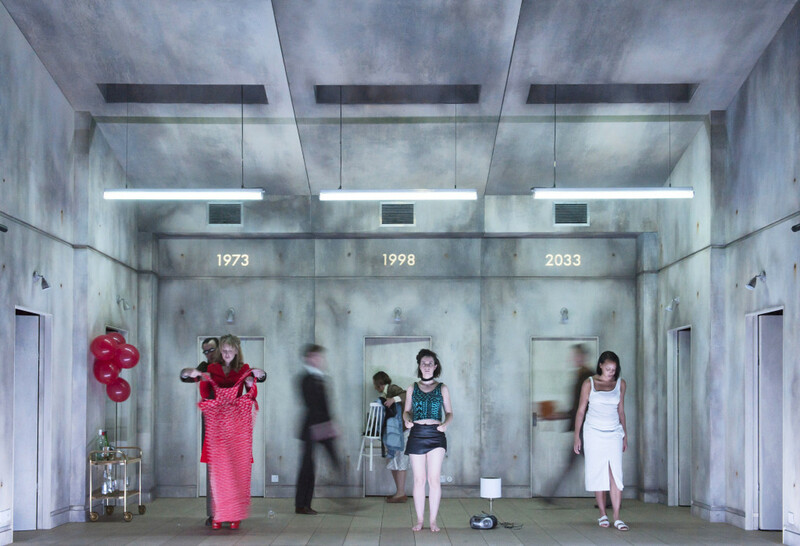 This entry was posted in 2017, Reviews and tagged Adelle Leonce, Alex Eales, Alice Birch, drugs, Hattie Morahan, Kate O'Flynn, Katie Mitchell, mental chaos, Paul Clark, Royal Court Jerwood Theatre Downstairs, simulatenous overlapping narratives, suicide, unusual family drama on June 15, 2017 by Carole Woddis. 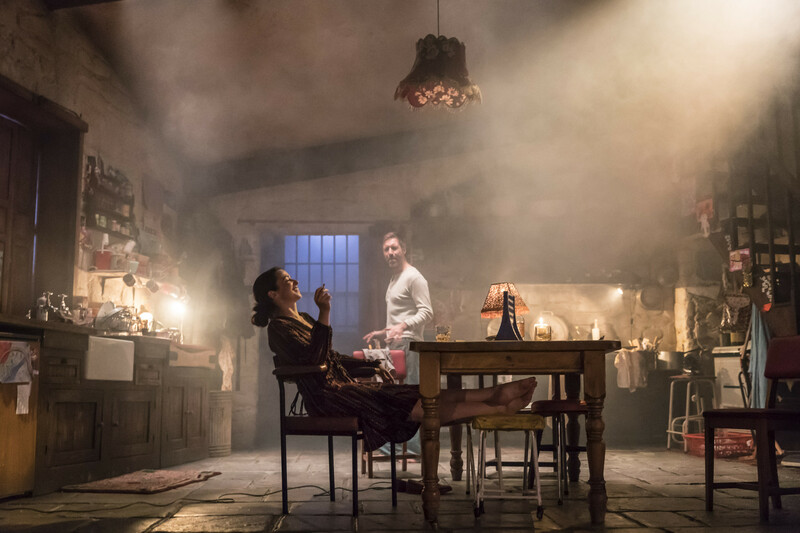 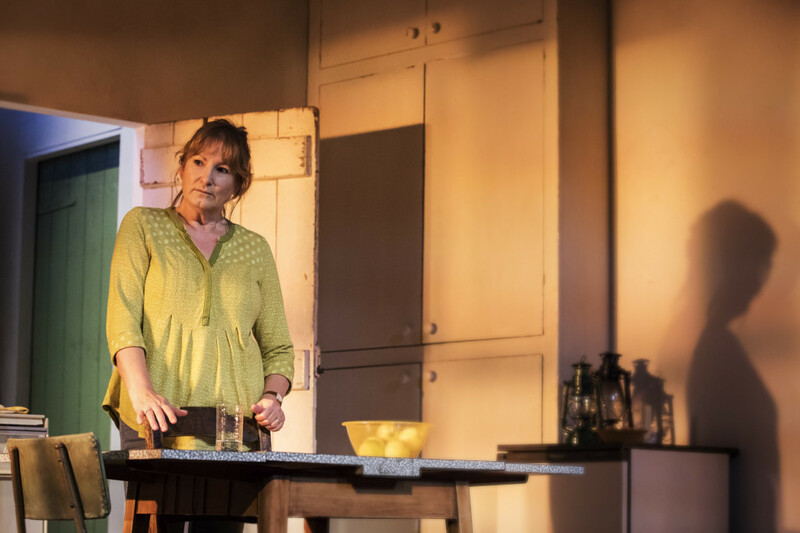 This entry was posted in 2017, Reviews and tagged family life, feasting and the banshees, harvest-time, IRA, Jez Butterworth, Northern Ireland, Paddy Considine, Rob Howell, Royal Court Jerwood Theatre Downstairs, Sam Mendes, the ferryman, The Troubles on May 11, 2017 by Carole Woddis. 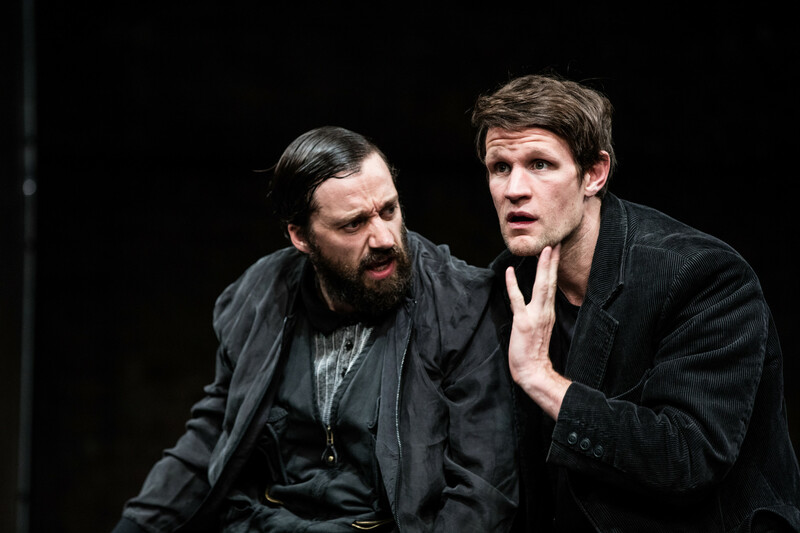 This entry was posted in 2016, Reviews and tagged Anthony Neilson, cinema in theatre, Jonjo O'Neill, Matt Smith, Rocky Horror Show and Dr Frank-N-Furter, Royal Court Jerwood Theatre Downstairs on July 25, 2016 by Carole Woddis.